It was announced Wednesday that global Buick sales for 2013 achieved a monumental 1,032,056 figure, marking the most Buicks ever sold in a calendar year in the brand’s 110-year legacy. The previous record was set nearly 30 years ago when Buick sold 1,003,345 in 1984. Buick’s press release credits strong growth in both China and North America as considerable factors in their record-breaking year. Sales in China grew 15.7 percent over 2012, and sales within the U.S. increased by 13.9 percent. Not to be ignored is Buick’s success in Canada (eh? ), where sales grew 9.5 percent over the previous year. 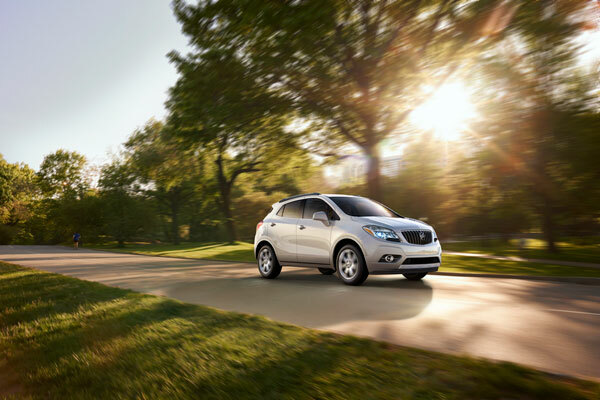 Overall, global Buick sales for 2013 jumped 15.4 percent. 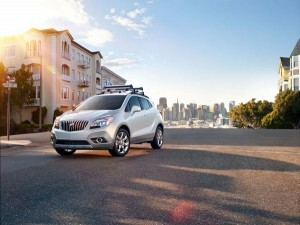 Another major factor in Buick’s success was the growth in both the crossover and sedan segments; the Buick Encore concluded the year with 97,311 global sales, and the Enclave enjoyed both a 6.5 percent sales jump in North America and its single best year for U.S. sales. According to Bloomberg, GM spokesman Nick Richard noted in an email that 941,611 of 1984’s previous-best-sales total were vehicles sold in the U.S., and that no Buick vehicles were sold in China at that juncture. Richard also noted that after this peak, Buick’s global low occurred in 1998 when sales hit 431,548, and their domestic low occurred at the heart of the recession in 2009 (102,306 units sold). This information, coupled record-breaking global Buick sales for 2013, indicate an impressive resurgence from GM’s luxury brand and an increased global presence that should only continue to grow in 2014.